So you're thinking about joining the United States military, huh? Well, I served six years in the U.S. Air Force, and I am here to provide the inside scoop (non-classified, of course) on what to expect in regards to U.S. military enlistment. States military. Now, let’s get down to the nitty gritty stuff and talk about the necessary requirements to join the mighty U.S. military service. The next step is the meeting, or the interview, with the military recruiter. Now, this part can be a little sticky, but I'm here to help guide you along the way so let's get started!. Okay, usually the very first question in regards to military enlistment is: How is boot camp or basic training? What should I expect? The recruiter’s response: Oh, it’s not that bad. You can follow directions, right? Well then you’re good to go! The reality: In this case, the recruiter is correct. 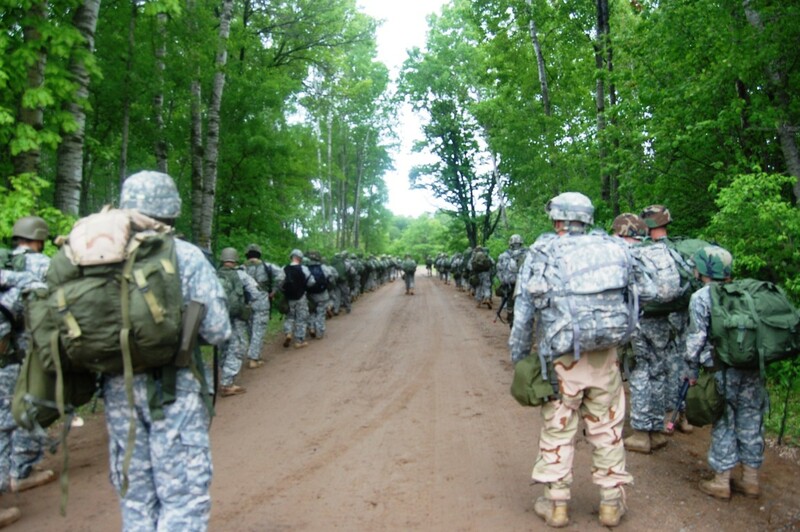 No matter which military branch of service you choose, basic training is just that... training! They break you down and then build you back up. The biggest concern for the majority of military trainees is the fear of being washed-back. This means, if you screw up then you are bound to be sent back to a previous week in order to correct your mistake. For example, if you are in Week 4 of training and you are washed-back for not passing your physical training test then you’ll be reassigned to the class below such as Week 3 (or even Week 1 depending on the situation!) to work on your physical training. Rule of Thumb: Don’t volunteer for anything and follow directions! Try to blend in and if you need help with anything ask other trainees around you. Trust me, you guys or girls will form some great bonds within your unit. If you can get through the first couple of weeks then you should be fine. 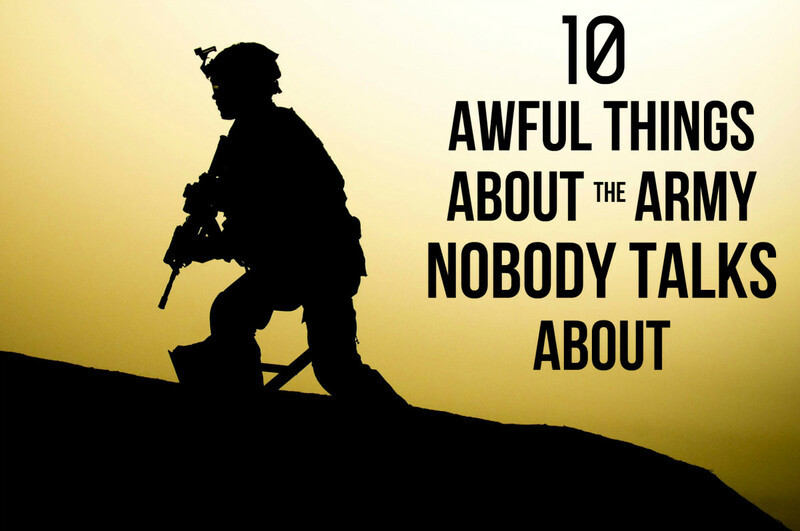 What’s the worst part about basic training? Recruiter: It’s all too easy! Piece of cake. The years will go by in a flash. The reality: Actually, the recruiter is right once again. It is easy. Basic training is not the worst part. I would dare say that it is the easiest part. Personally, technical school (or AIT for Army trainees) was by far my worst experience. It was eight months of details and intense technical training. Military basic training is the least of your worries, trust me. Which career path is best for me? Note: This is by far the most important question! Please do not skim this one over!! 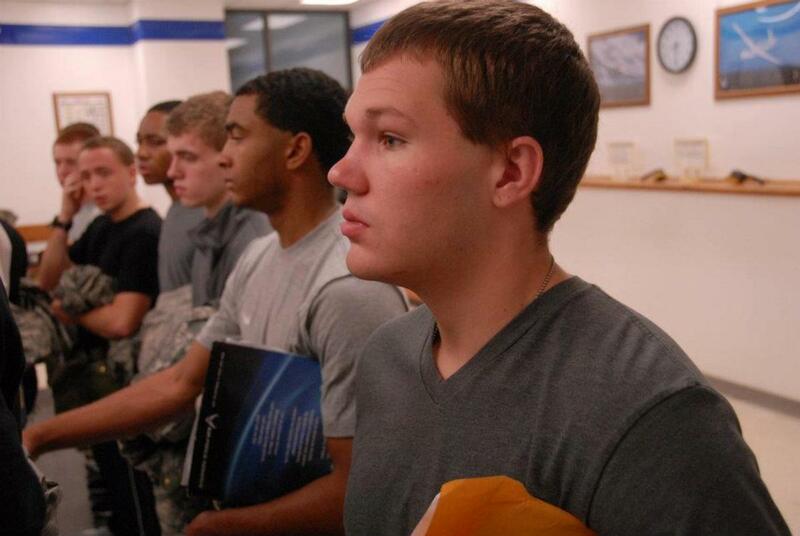 The reality: The ASVAB, or what I like to call your potential test, is an in-depth test given to everyone prior to their military enlistment. The test consists of several sections including math, reading comprehension, mechanical and electrical applications... just to name a few. Your asvab score reflects your aptitude for each subject, which supposedly reflects your job compatibility. Certain jobs have minimum scoring requirements; therefore, it is imperative you score as high as you can in every section in order to have a variety of career paths at your disposal. Once your test results come back, the recruiter will contact you and persuade you to choose a particular career field in order to fill his/her quota. Rule of Thumb: Once the test results come back, find out your score(s) and what jobs are available to you specifically. Don’t allow the recruiter to persuade you in any way. I can’t stress this enough. Scan through the career fields thoroughly as if your life depends on it because, you know what, your life does depend on it! Personally, I went for the money and I paid dearly for it! I spent six years in a job I absolutely hated. Do not make the same mistake. How many years should I enlist? Do I sign for two years, four years, or six years? The reality: It’s a tough decision. For a teenager coming straight out of high school, or anyone for that matter, ten-thousand bucks is a lot of money. Here's a suggestion. Make a pros and cons list to figure out what is best for you. You need to have a plan already in place before you are cornered to make a last minute decision. Rule of Thumb: Speaking from experience, I would say go with the 4-year option. If for some reason you don’t like the career path you chose then at least you don’t have to spend an additional two years in that field. Additionally, if you happen to like the job, you can re-enlist after your 4-year commitment. Warning: Trust me, if they are handing out a big bonus for six years then it’s probably for a reason. The job is either going to be low-manned and/or unpopular. If I receive a bonus when will the military pay me? 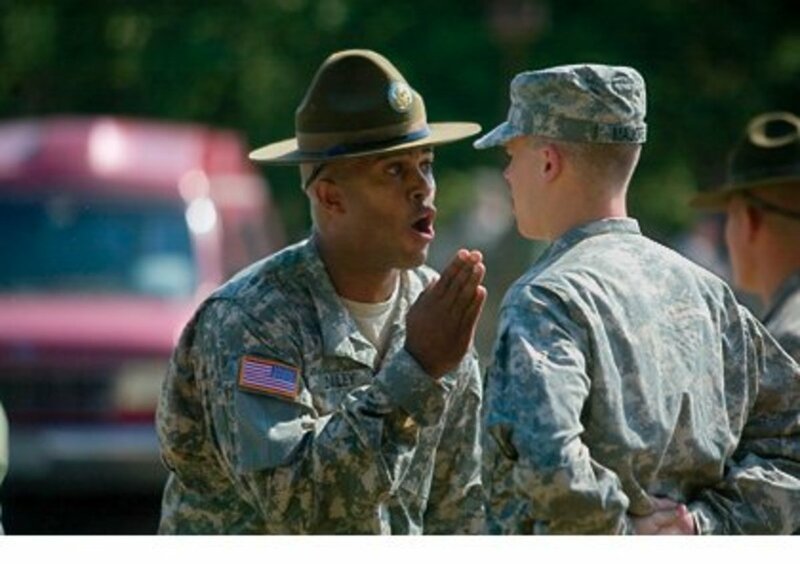 The recruiter: You’ll get your bonus upon the completion of your training. The reality: Although the recruiter’s statement is true, it provides a false hope. For example, in the Air Force, you won’t receive the bonus until after you passed the test for your second level of training. Altogether, you are looking at a year and half (depending on the career field) after signing the dotted line. Rule of Thumb: Work hard, stay the course, and the money will come eventually. Don’t bank on the money in order to pay off an outstanding debt or for instant gratification. Look at the bonus money as an extra perk. I agree with Navy Recruiter. A recruiter does not get a bonus for meeting or exceeding his goal. What the recruiter does get every month is special duty pay. Something like $425. This pay isn't for meeting quota, it's because recruiting is hard and a recruiter needs to work a lot of hours. Im a recruiter and i disagree with a lot of things you posted. Im 24 yrs old and ive been in the navy for 6 yrs, we do not get any money for signing people up. And you cannot ever blame a recruiter for anything they failed to tell you. If you signed a contract for 4-6 years and you didn't do your research first that is your fault. We try to give everyone as much info as possible but we cannot know every in and out of every job. But we try to help everyone make decisions with as much info as possible. As for the sign on bonus, we do not give sign on bonuses unless you are very smart "nuke" or very athletic "seal" . Well I went in at 20 for 4 years with a GED and 1 term of College and got out with 45 Semester Hours and spent 2 years in Japan and a new car. I used the old GI Bill and Went to College full time and got a BSEE and had no bills after Graduation. Got a high paying job. 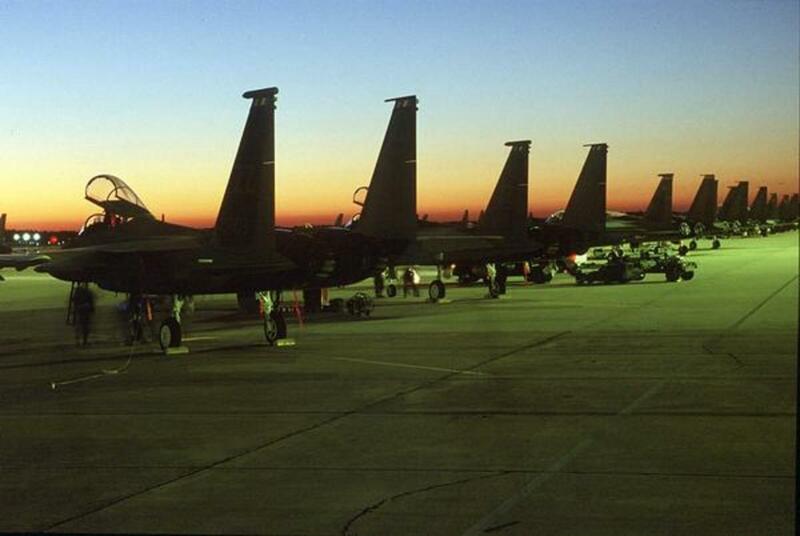 The USAF makes it easy to go to College at night free. I could have gotten more than 45 hours but the Japan Tour provided me with a good time. I sold back 60 days leave. I got on State Unemployment for 6 months on my 1st term. I also brought back a duty free stereo system and the like from Japan not to mention spending my last year in a Japanese Apt for free due to housing construction. It worked for me. This was really helpful in my decision. I'm only 19 and had so many questions. But everyone in my family has been in the military. So I'm going to follow the steps. Once again many thanks. I am a recruiter.. Just because you had a bad experience don't blame it on recruiters. What would they say if I went to take the test and i have a Learning Disability? Would the same thing require for the navy or airforce test as would a regular test? Howdy drej2522 - Well, I may be late to the table, but this was a nice tray of chow! - a well-cooked hub. 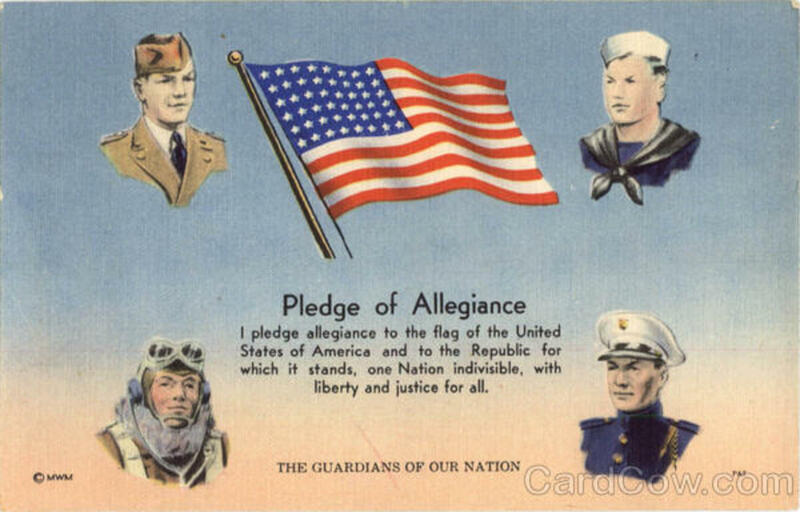 You are invited to take a tour of our collection of Sampson AFB tales here on HubPages (https://hubpages.com/@sampsonveteran) and to visit with some of the vets on PalTalk every Tuesday and Thursday evening at 9pm (eastern time zone). You can get the links to the PalTalk sessions at the Website, http://www.sampsonvets.com. While on the Website you can join in the conversation at its forum (for which there is no "membership" necessary). Once again, this is a very good article you have produced. Thanks. I want to know exactly what people in the air force do. Like Star one of my questions is do they get sent to war? Please fill me in with any information that you have about what the air force does. Thank You. 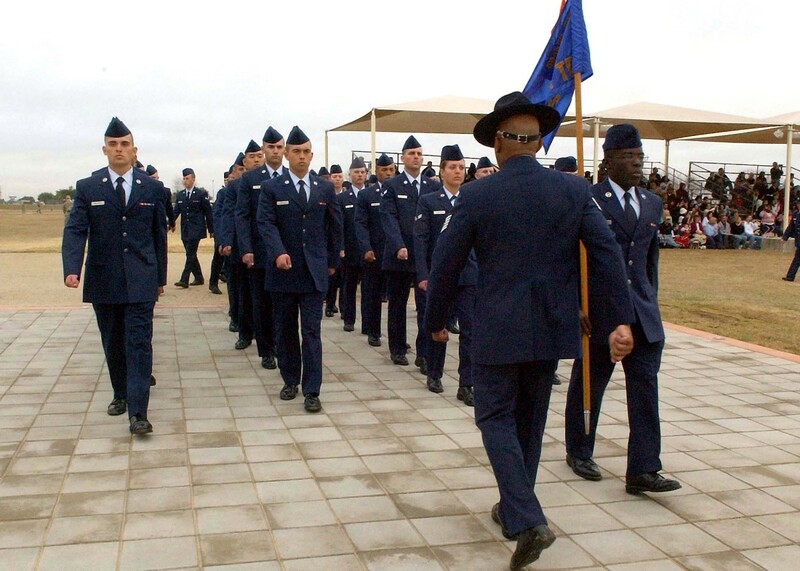 If you join the air force will you be sent to war? Some recruiters are def better than others, and with the amount of downsizing going on they are now being more selective and discreet with who gets to enlist. I would recommend the 6 year option for someone joining without any college credits. Gaining 2 stripes early on is a huge advantage in career progression. Also, if you hate your job you can still cross change or go Palace-Chase at the 4 year mark. A longer enlistment provides more opportunities, especially if the massive forecasted downsizing of active duty becomes reality. 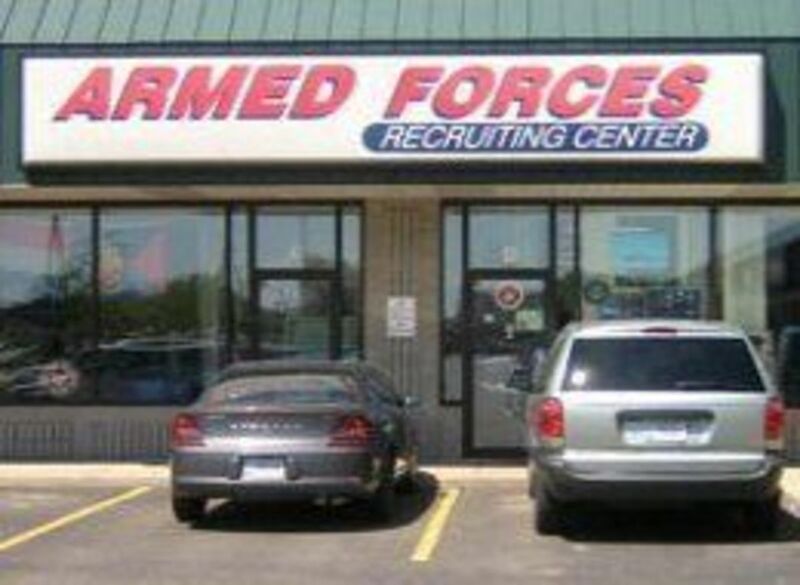 were you a military recruiter? 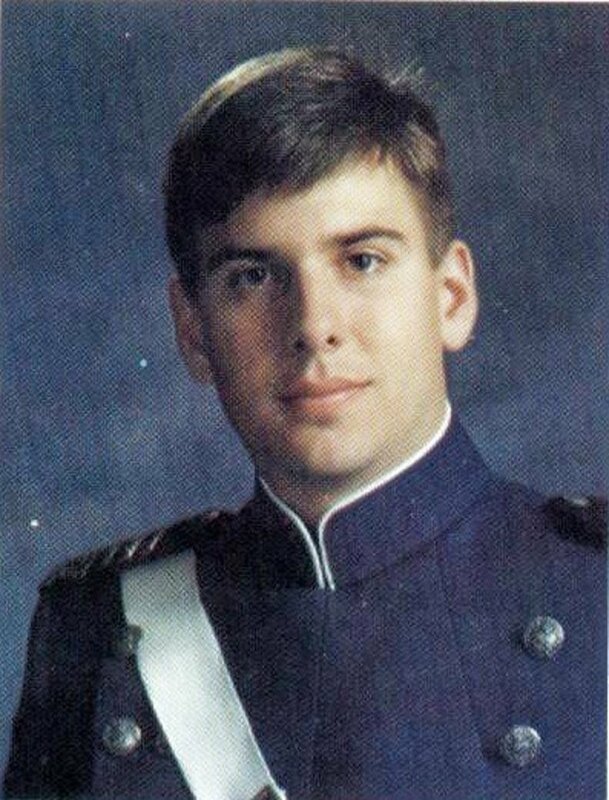 The 25th ID would have been proud to have young person like you in the 1960's. Oh and your right be careful which training you ask for it can be a real killer, a lot of guys don't come home. We lost 58000 in Vietnam, they didn't make a bad career choice, our government just picked a bad country to go to war with. Gorilla in the bush, hoo rah. ChaosDarkie ~ A recruiter doesn't get paid directly for your enlistment, but they have to fill a quota. So, whatever the quota is for the month...say 20, if you are number 18, it will definitley help him. And they may get bonuses for anything over the quota. An Army recruiter said that he doesn't get paid extra whether I join or not. To your knowledge, is that true? DK0788 ~ Thanks for stopping by. Yes, I would look at the bonus as extra money. In other words, don't rely on the bonus as immediate relief. I wouldn't schedule your next vacation or expect it to pay your next mortgage payment because there are so many factors evolved. why do you say don't 'bank' on it? do you mean look at it as extra money in your pocket? That's one thing I have...a different perspective!! Thanks BK! What a great hub! And just what someone needs if they are considering signing up. Another point of view is needed. Thanks for your personal opinion!